A birthday bouquet is a thoughtful gift for that special day. 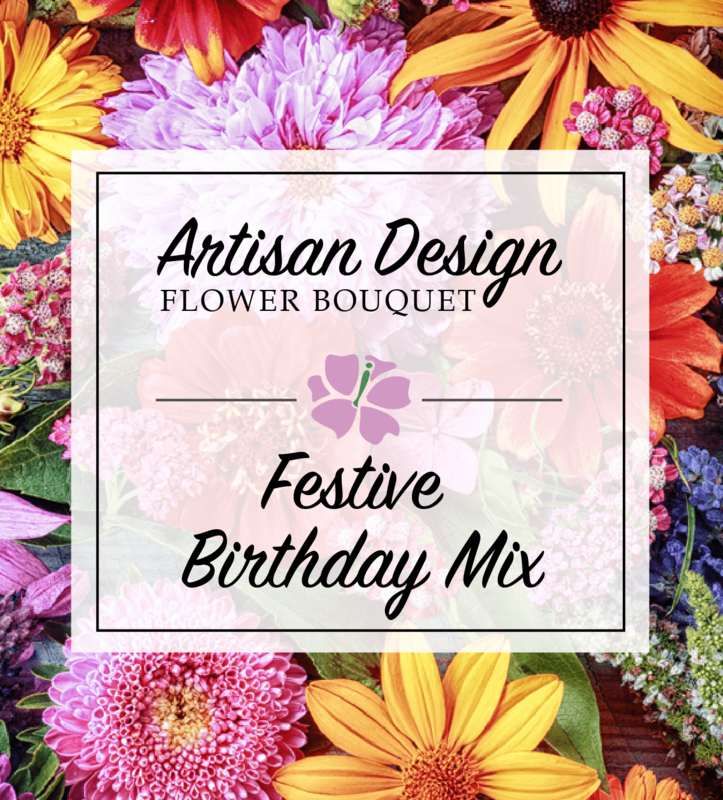 Festive colorful flowers come together to extend a wonderful gesture for someone's birthday. Let our talented florists create a special artist design arrangement for you from the freshest assortment of birthday flowers.